witnessed a staggering turnout of over 7000 delegates which is a record turnout for the festival in the last 16 years. 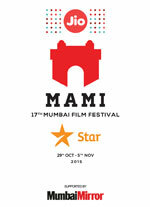 India’s biggest Film Festival Jio MAMI 17th Mumbai Film Festival with Star India, drew to a close onThursday, 5th November, 2015 at the Taj Land’s end, Bandra. World-renowned filmmakers, talent and Bollywood stars walked the red carpet to celebrate the end of Mumbai’s very own film festival. The special guest of the evening was Honourable Chief Minister of Jammu & Kashmir, Mufti Mohammad Sayeed, who along with Producer and Director, Mr. Vidhu Vinod Chopra were accompanied by the young adults from Jammu & Kashmir who were especially flown in to Mumbai to experience the festival. Red carpet attendees were Salman Khan, Saif Ali Khan, Esha Gupta, Isha Ambani, Kunal Kapoor, Deepak Parekh, Riteish Deshmukh, Vidya Balan, Siddharth Roy Kapur, Kiran Rao, Anupama Chopra, Dibakar Banerjee, Jackie Shroff, Radhika Apte, Anushka Manchanda, Sandhya Mridul, Pavleen Gujral, Pan Nalin. 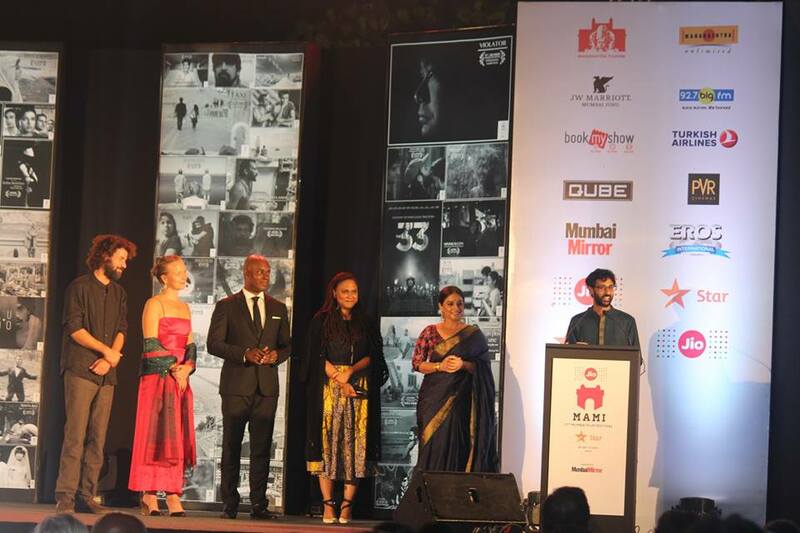 Kalki Koechlin hosted the event and took center stage inviting prestigious delegates to give away the awards.